Hi! Welcome back to Sasster Time! 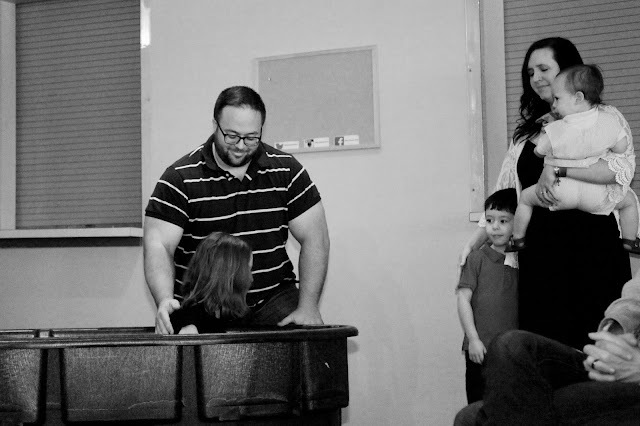 I just got baptized a few weeks ago! I hope you haven’t already heard, because if you didn’t, well you’re in luck! 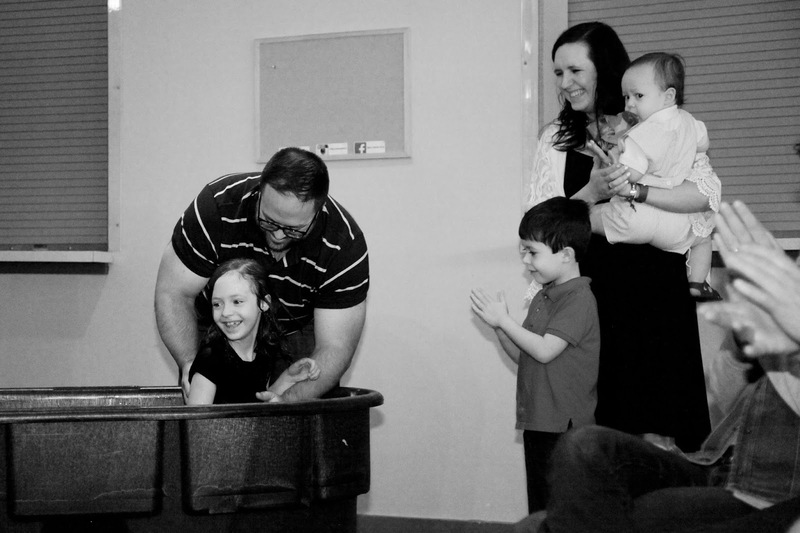 Are you wondering what it means to be baptized? 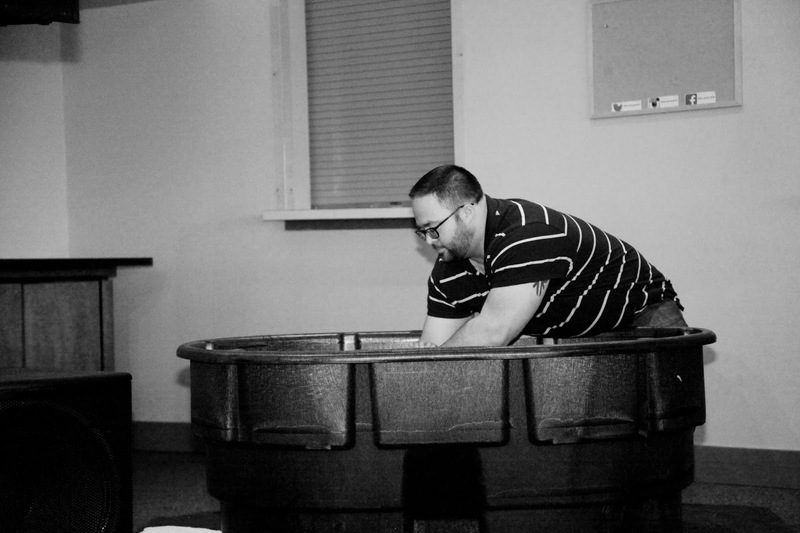 When you get baptized, it means that you’ve been saved. I got baptized because I’ve already been saved. To be saved means you confess that you’ve sinned and you ask the Lord to come into your heart and be your savior for the rest of your life. Jesus Christ saved me from my sin. Being baptized also means you’ve sinned, and you’re being cleaned by Jesus Christ. First, I had to change into a short-sleeved shirt and shorts. Next, I got into a tub of warm water. Then Daddy exclaimed to everyone in church[even big kid class! ] 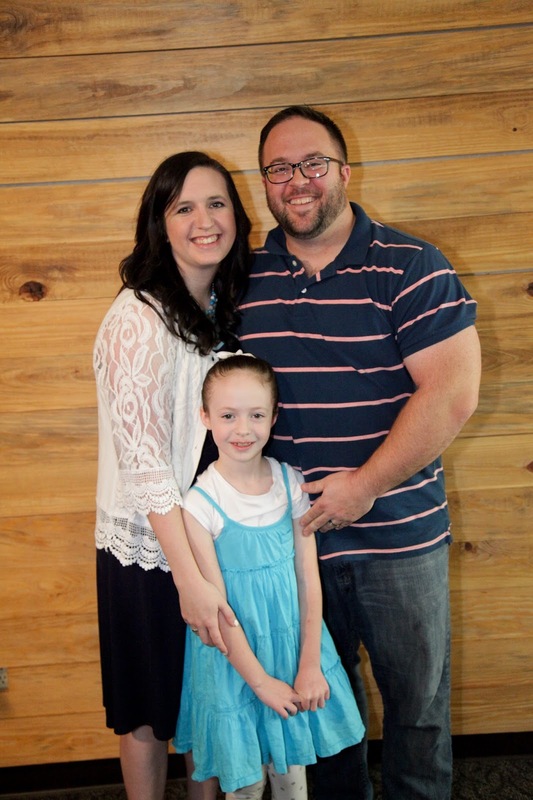 when, why, and where I asked Jesus Christ into my heart. After that, Daddy gently laid me under the water and quickly lifted me back up. Last, I changed back into my church clothes. I wish I could do it again!!! Even though I know it’s only a one time thing!!!!! To read more posts by me, Laura Kate, click on the Sasster Time picture on the right hand column. Wonderful, Laura Kate! I know your whole family is so proud of you. May you walk closely with Jesus all your life. Thank you Mrs Martha! You may come visit my blog any time you want! Thank you Mrs. Williams for reading my blog! I like that verse you shared. I like reading Psalms. You may visit my blog whenever you want! See you soon!